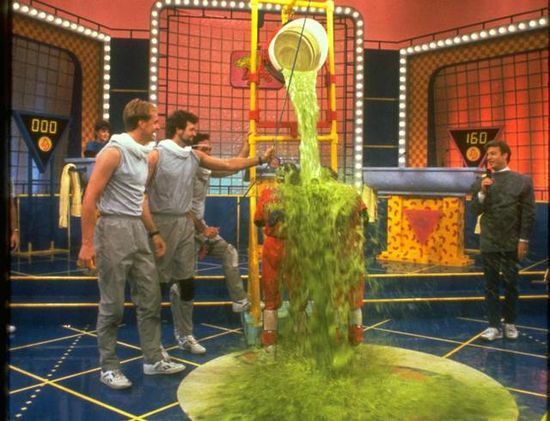 You know how you used to watch shows like Double Dare or The Splat and think, "OOO that slime looks so delicious, I wish I could eat it!" No? Right, because no one thought that. 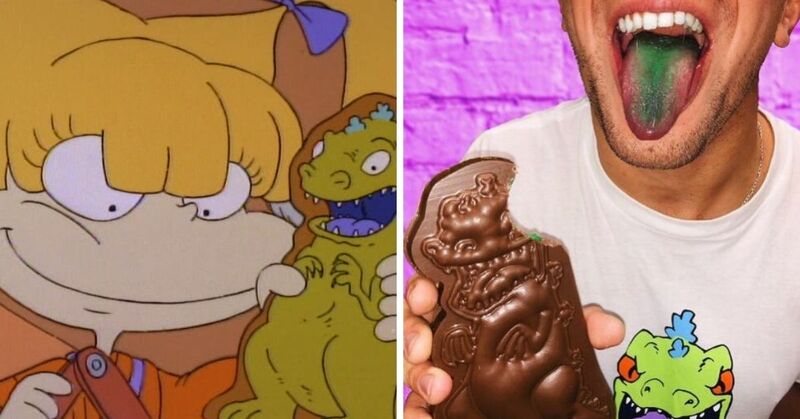 Well, even though it's not a substance that most people want to eat, Nickelodeon found a way to make kids want it. 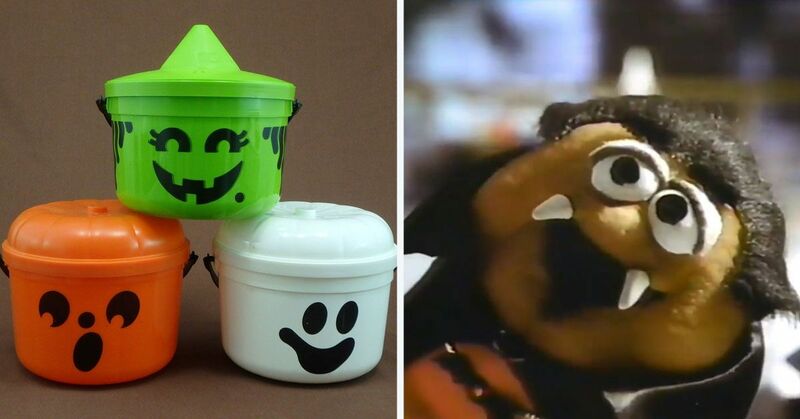 They turned their iconic slime into "Slime Sauce" and are now selling it at Walmarts all over the country. What is it? Well, don't worry, it's not the gross pudding and oatmeal mixture that Marc Summers revealed was a part of the original version, it's actually a type of ketchup. 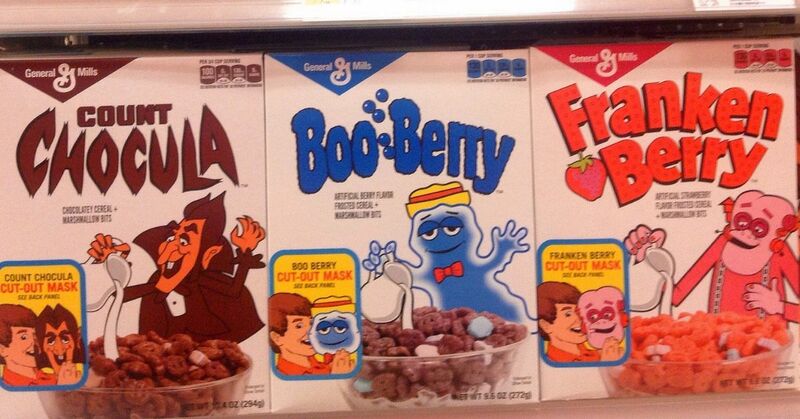 This isn't the first time Walmart ventured into the retro food territory. Just a few months ago we all realized that they made us Dunkaroos, except instead of a small amount of cookies and icing it came in a big tub that would actually last us more then two minutes. This new "Slime Sauce" is a completely different thing though. 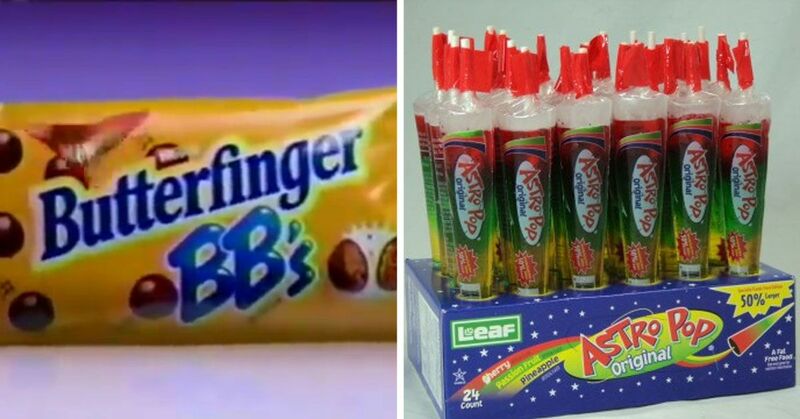 They have taken something that is a staple in most houses and turned it on its head. The sauce comes in a regular sized ketchup bottle but instead of the usual red condiment, the contents are lime green. 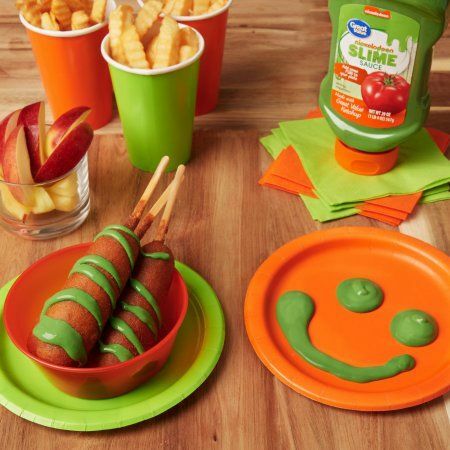 "Great Value Slime Sauce Ketchup is a fun and exciting way for your child to enjoy their favorite condiment. 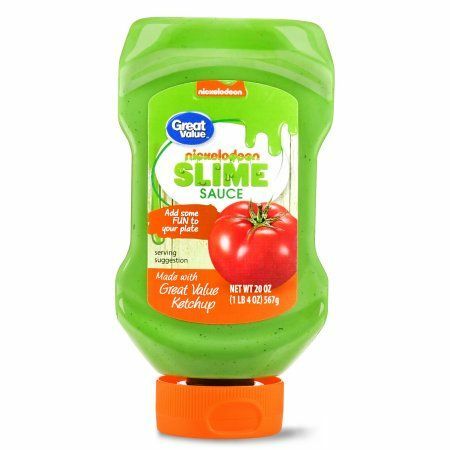 This tomato ketchup features a vibrant green color that resembles slime from the popular Nickelodeon game show, Splat. "Use this as a dip with corn dogs, French fries and chicken nuggets, or as a topping on burgers and other favorite foods. "This ketchup is a great addition to themed birthday parties, Halloween bashes and other events. It comes in an easy squeeze bottle for added convenience. 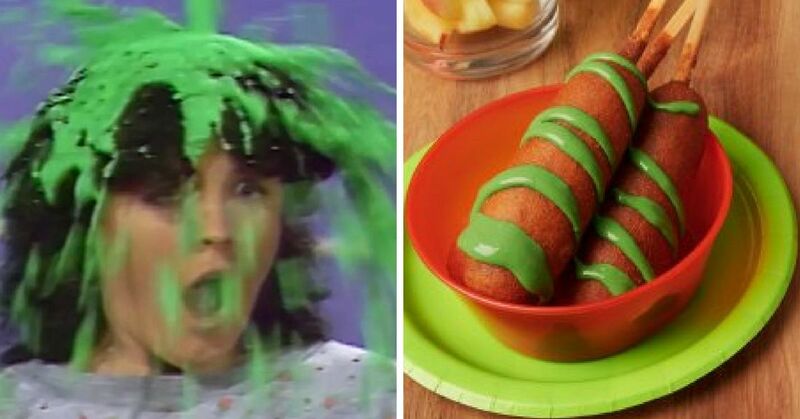 Add some fun to your plate with Great Value Green Slime Ketchup." So you can have a slimy corn dog, or slimy french fries, or slimy chicken nuggets... Those are all words that you wouldn't think would be put together as a way to sound appetizing, huh? How about you? Will you be giving this "Slime Sauce" a try?